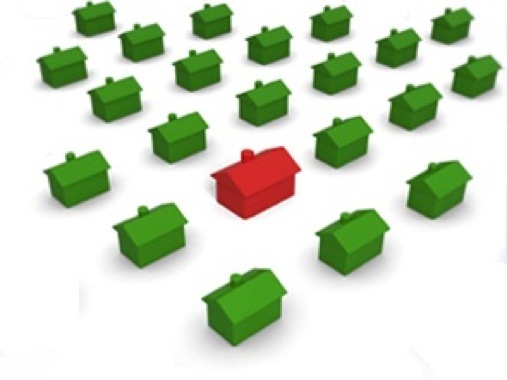 Home › Seller’s Resources › What is a Comparative Market Analysis? The correct selling price of a home is the highest price the market will bear, consistent with your desires for a timely sale. To assist you in determining the correct asking price, I have provided you with a comprehensive market analysis of comparable properties that have been recently offered for sale in your neighborhood. This analysis is based strictly on homes that can be considered “similar” to yours. That analysis is based on a number of factors, such as number of levels, square footage, and similar amenities. By carefully studying the comparable property locations, features, and the terms under which they are/were offered/sold, we can develop a clear picture of the potential market for your property. Similar properties that are currently listed will be in direct competition with your listing as a serious buyer weighs his or her options about a purchase. Similar properties recently sold are critical to the analysis. It is the litmus test used by lenders to determine how much they will be willing to lend a buyer for your home. Similar properties currently under contract give us a hint about what buyers have MOST recently been willing to negotiate for.